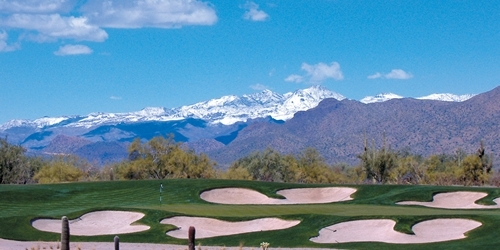 We-Ko-Pa Golf Club is a daily fee golf facility that consists of the original 18 holes, the Cholla Course, designed by Scott Miller and a second 18 holes, the Saguaro Course, designed by Bill Coore and Ben Crenshaw. 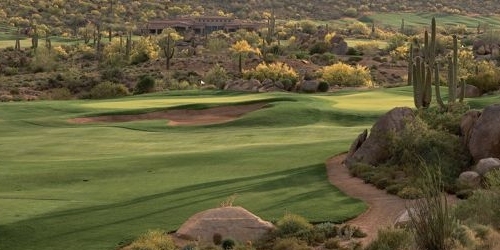 Located minutes from Scottsdale in the rugged McDowell Mountains of Fountain Hills, the Scott Miller-designed Eagle Mountain Golf Club dramatically weaves its way through shaded box canyons and around majestic mountain peaks unique to this scenic corner of the Sonoran desert. The Sonoran Desert Golf Trail features six spectacular desert golf courses set in Arizona's Lower Verde Valley, a lush desert environment with some of the Southwest's most unspoiled vistas. 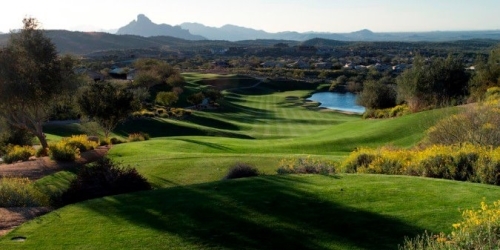 The courses are surrounded by breathtaking views of the McDowell Mountains and the Tonto National Forest. 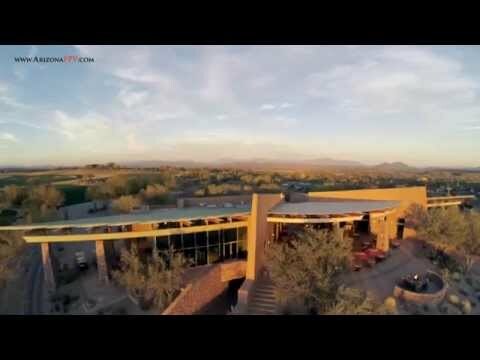 All the courses are located within or in close proximity to the Central Arizona communities of Fountain Hills, the Fort McDowell Yavapai Nation, and Vista Verde which offer visitors authentic Southwest culture and heritage in a relaxed resort-like atmosphere. With a click of your mouse you can contact our complimentary concierge who can set up your perfect golf package experience or go directly to any of the courses. The area offers a variety of lodging options from hotels and resorts to condos and luxury home rentals. Dining, night-life, entertainment and casinos are all nearby along with spa-services and unique shopping. 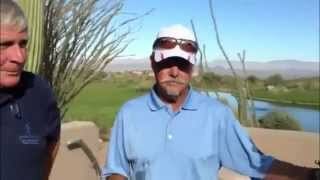 Watch the Sunridge Canyon Golf Club Video. Watch the We-ko-pa Golf Club Video.